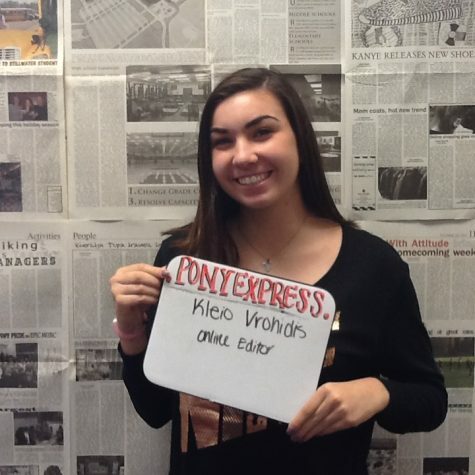 Kleio Vrohidis is a senior at Stillwater Area High School and is an Online Editor for the Pony Express newspaper. She plays soccer for her school and is involved in Key Club. In her free time she enjoys working out, listening to music, and watching Netflix. She also enjoys talking to her friends on social media and spending time with her family.